Photography . . . Travel . . . 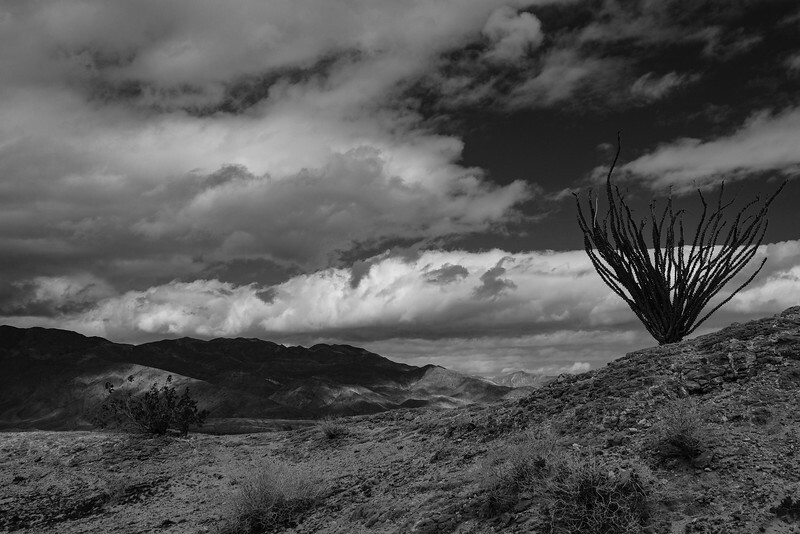 The view to the north, on Sunday afternoon in Fonts Wash, Anza Borrego Desert State Park, Eastern San Diego County, California, as a storm rolls in. About me . . . When I'm not working I like to be out exploring and photographing. I do this blog just for fun, and to be able to share these images with friends. I hope you enjoy viewing these images as much as I enjoyed creating them. All of the content and images on this site (c) Frank B. Baiamonte. If you would like to use any of these images please contact me via email at frank@frankbaiamonte.com to discuss terms of usage. Note that images from the San Diego Zoo and Safari Park are not available for commercial usage. Header image: Cibola National Wildlife Refuge, Cibola, Arizona. End image: Downtown San Diego, California skyline from Coronado Island. Profile picture: Craters of the Moon National Monument, Idaho, by Heather Baiamonte.